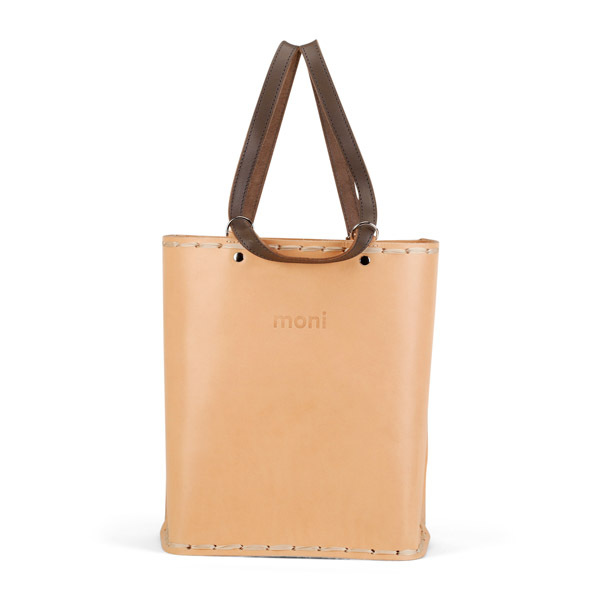 Moni Multi-Purpose Backpack | Tlusty & Co.
All Tlusty & Co. products use only the finest Italian tanned leather from tanneries in Santa Croce, Italy. 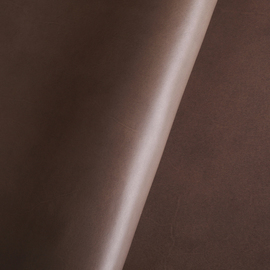 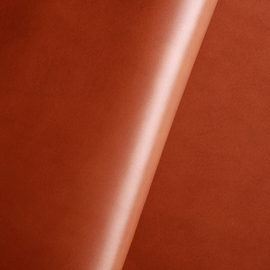 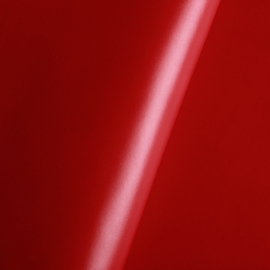 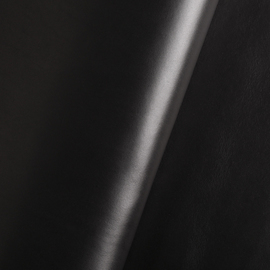 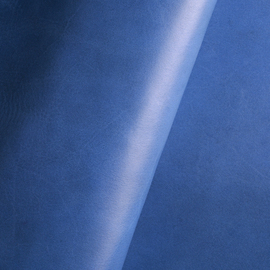 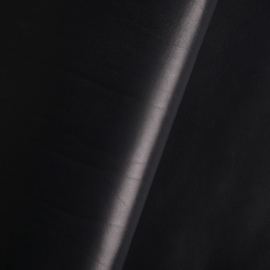 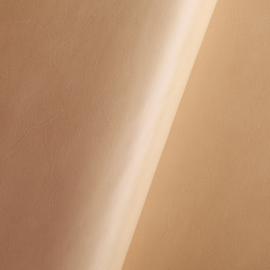 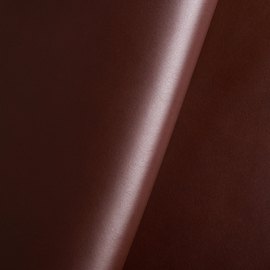 Our suppliers are members of the Pelle Vegetale, an accredited Italian vegetable-tanned leather consortium of 22 tanneries operating across Tuscany and sharing the same standards of production. These family tanneries use methods passed down from generation to generation to produce the world's most incredible leather. 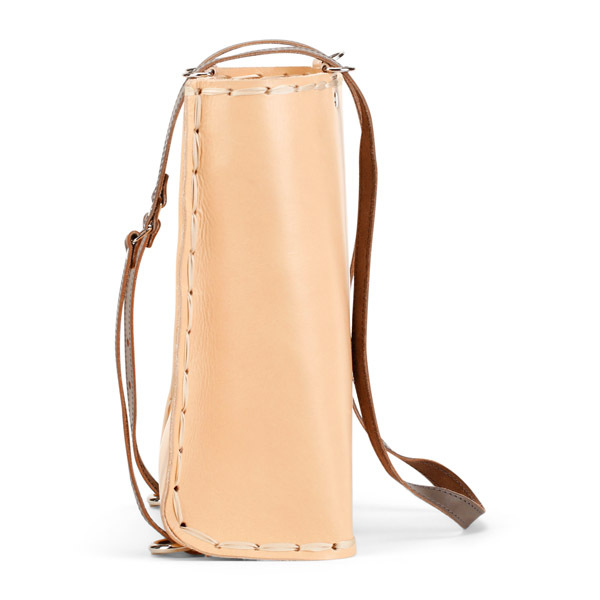 This versatile backpack can be worn in any number of ways - like a classic backpack, a handbag over your shoulder, or just swinging in your hand. 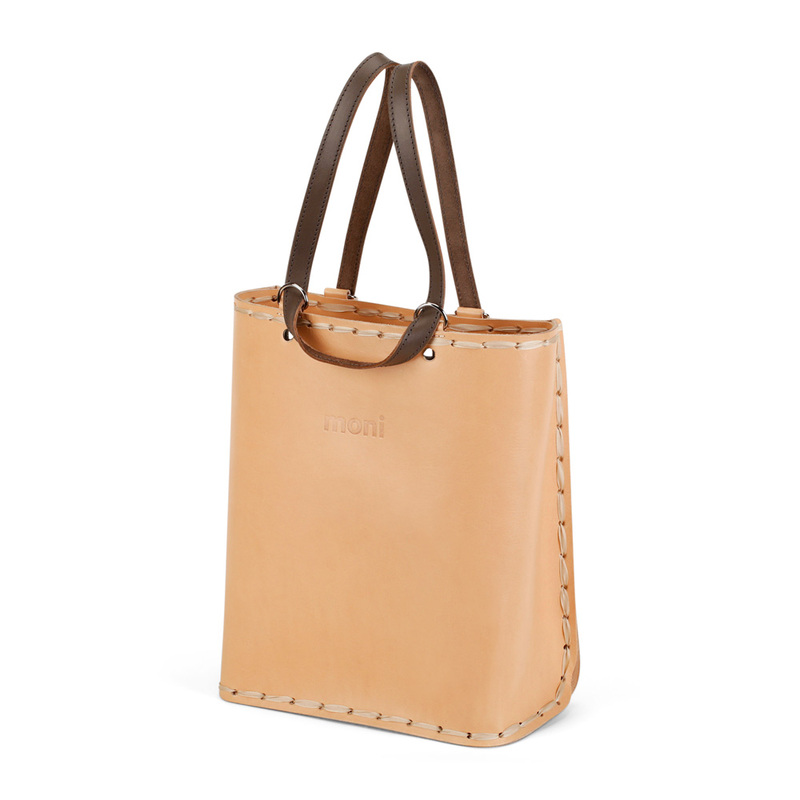 Perfect for around town or heading to a festival. 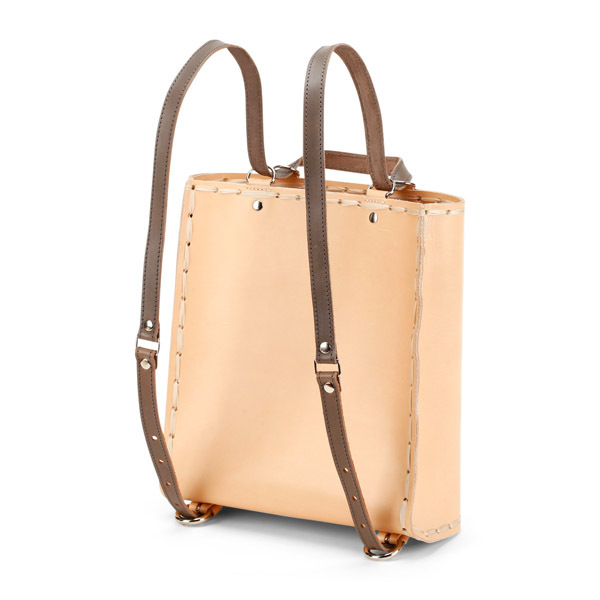 The backpack is made of 100% natural Italian Pelle Vegetale leather and fitted with super shiny Italian fittings. 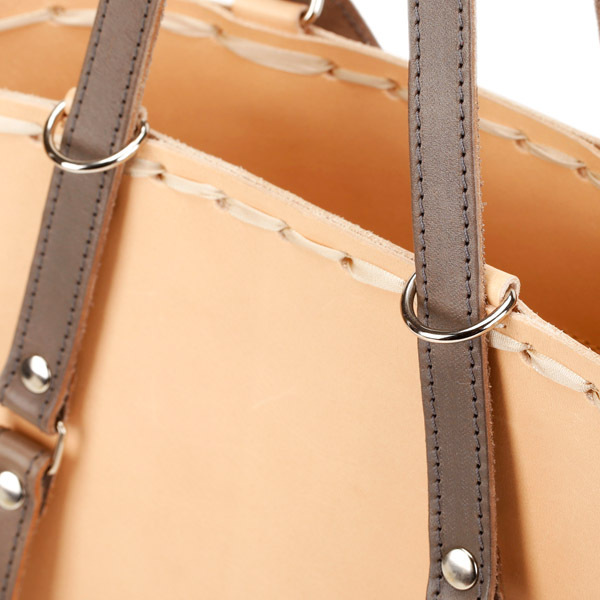 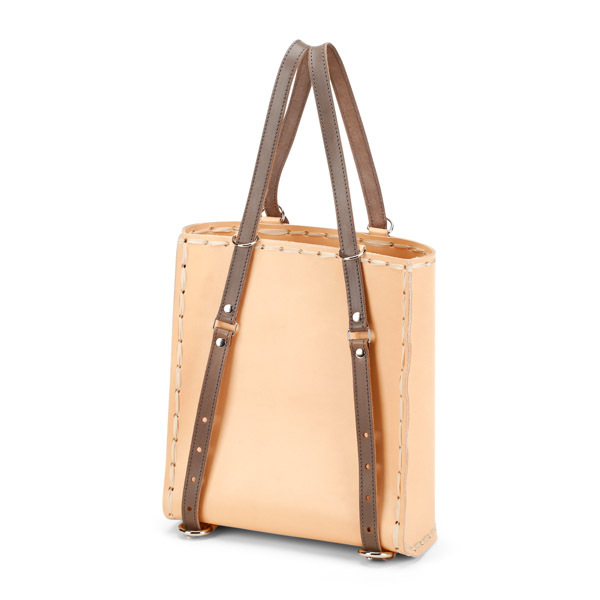 Choose the colour of the leather, lining, handles, and straps. 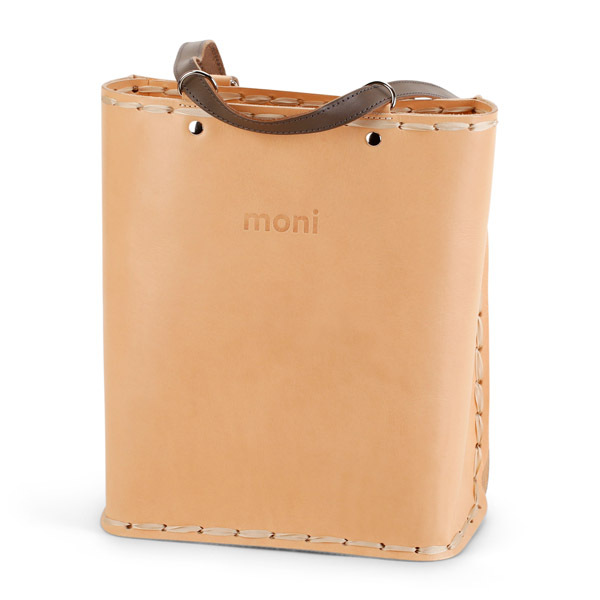 You can also include any special features you want, such as a mobile phone pocket or keychain. 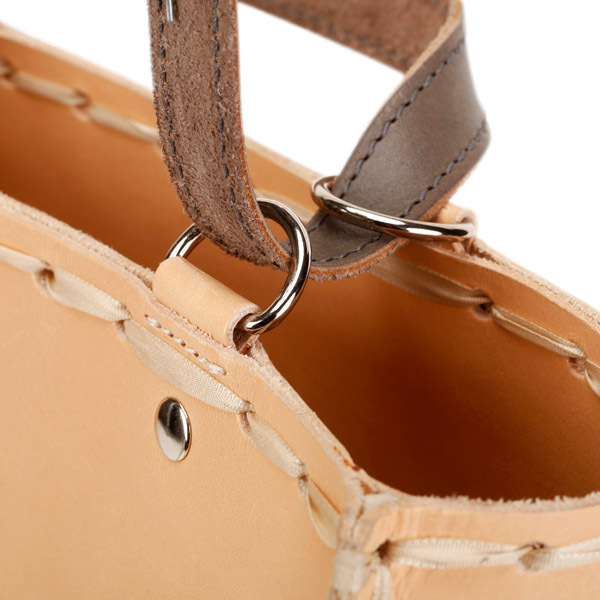 Check out the linen lining also available for the backpack here. Want something else? 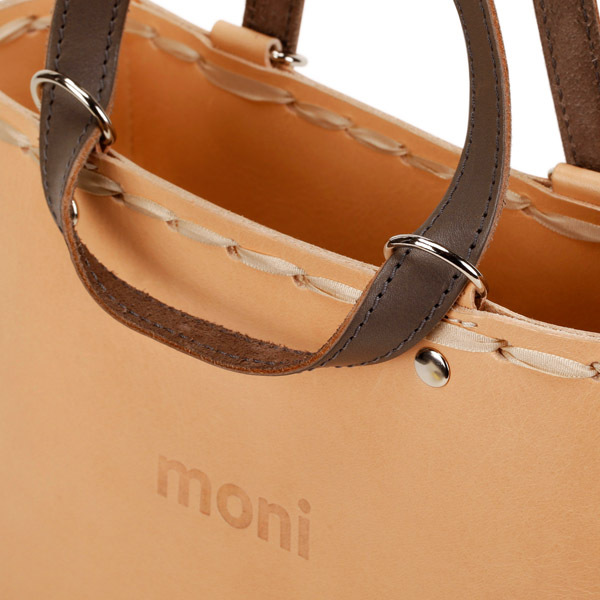 You be the designer and we'll create it for you! Please feel free to send an email with any questions or requests to michal.palicka@romantlusty.cz.